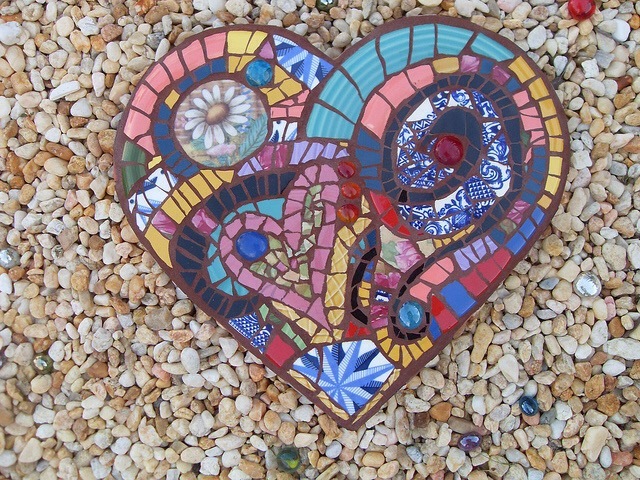 I gave an interview for the Stormy June blog that was released today. Yea! (And that’s how it’s spelled. NOT “Yay.”) and I saw grevious typos. For the record, I do not steal stories. I CREATE them. And I looked forward to making up something for class assignments. Honest. Anyway, go, read, come back, comment. Despite Tyler Hadley giving Liz Gardner a shiner their first meeting, the sparks are definitely flying off. Liz has been burned one too many times before and Ty does not look like the type to look for a serious relationship. It seems like their road to a happily ever after is paved in hesitancy and difficulties but with the help of one loony judge and an escape artist cat, will these two make their relationship work? These Foolish Things by Susan Thatcher is a contemporary romance set in the mid to late 1990s in Boston. Although it was set when I was still in elementary school and I don’t live in the Boston area, the author was able to describe the time and place well that I pictured the setting easily. I liked the characters better in this book because they weren’t young and perfect. Ty especially wasn’t perfect, there were many times that he was a jerk but he redeemed himself every time. Liz was okay; she had some issues growing up and had hang ups causing her to almost give up on relationships. 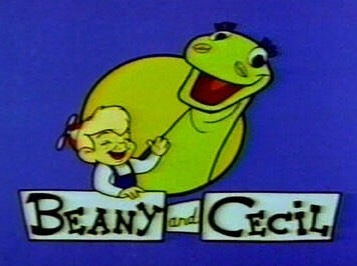 The supporting characters were also interesting especially Judge McCafferty and Beanie the cat. Liz’s gang also made the book more colorful. What I liked best about this book is the way the hero and the heroine met. They collided while playing softball which resulted in Liz getting a black eye. Although they started a little violently, there were no domestic violence and abuse between the main characters; at least I don’t think so. I also liked the circumstances in which they started dating, it certainly was unusual. I don’t know how, but the love and romance between them was apparent and didn’t feel forced which is another thing that I liked. What I did not like about the book was that there were too many conflicts that arose during the course of the whole story. Because of this, the climax for this book wasn’t too powerful. Nonetheless, I am still giving this book a 3 out of 4 star rating because I like it enough to recommend that other people read it. 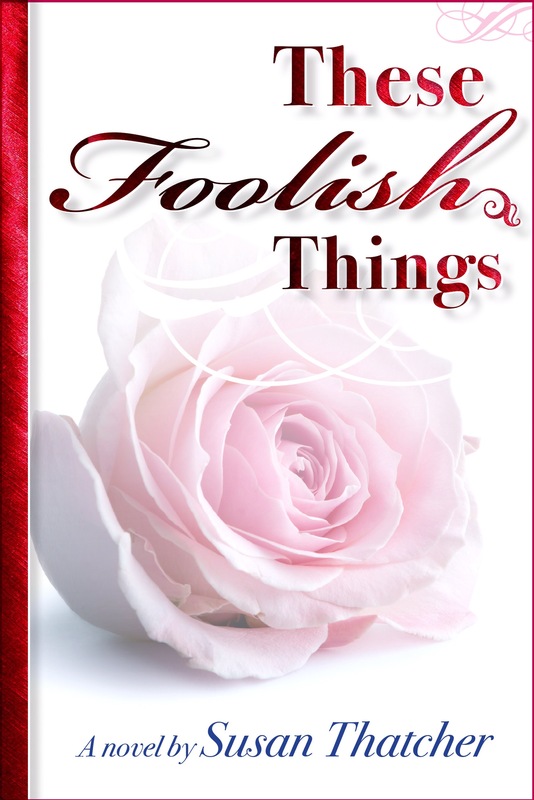 This is the sixth post in a series exploring the important characters of “These Foolish Things,” who they are, some background, and how I came up with them. My writing process is best described as watching a movie in my head and translating it into words. 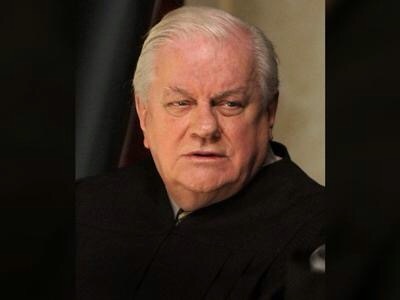 Movies need actors and I cast Charles Durning (in case you didn’t recognize him). Frank is a Superior Court judge for the Commonwealth of Massachusetts and sits on the bench In his native Boston. He’s known as a tough but fair jurist with little or no tolerance for nonsense in his courtroom. The judge is famous for handing out contempt of court citations by asking the offending attorneys if they’d brought a toothbrush. Frank is taken with Liz Gardner’s legal writing skill and her ability to out argue one of the best litigators in the country, Ty Hadley. Because he thinks he sees so,etching between them, Frank uses a courtroom faux pas by Hadley to issue a contempt citation and gives him a choice: either jail time or take Liz out on a date. Ty chooses the date and things go from there. Like Beanie ( Character Study: Beanie) , McCafferty is one of the catalysts in the story and is never too far from the main narrative. Like Ty, Fank is an alcoholic, but he’s been in recovery for years and volunteers with the substance abuse prevention section of the Bar Association (there is such a thing. And I am a member of the Mass Bar), mentoring attorneys recovering from substance abuse. Frank becomes a father figure to Ty. 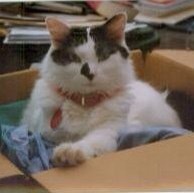 As for Liz, her persuades her to come work for him as a clerk. There is a Mrs. McCafferty, but we never meet her as she is in the advanced stages of Alzheimer’s and confined to a treatment facility. 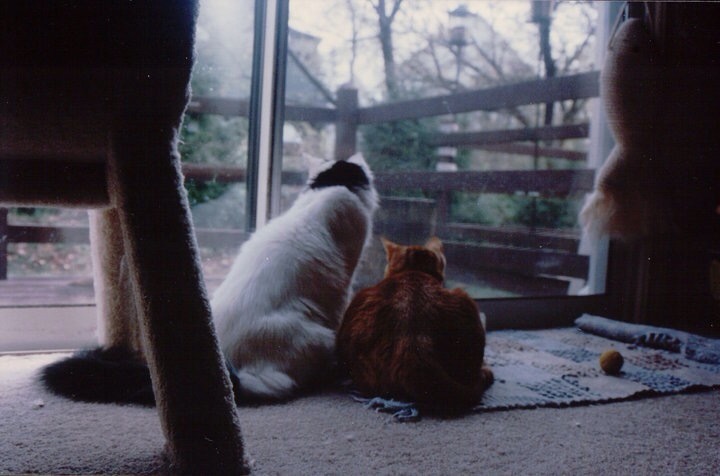 Frank has been lonely because of it and welcomes his inclusion in the lives of Liz and Ty. 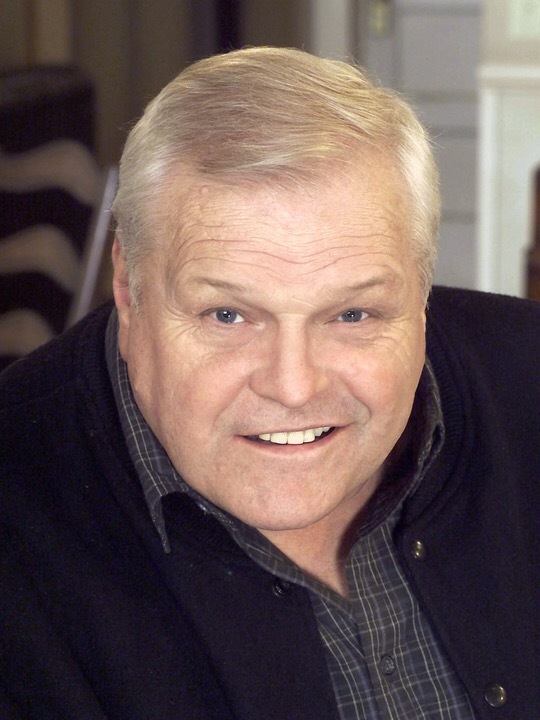 Brian Dennehy would make a good McCafferty. 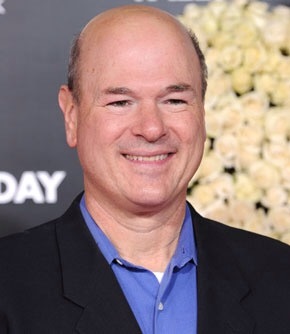 Larry Miller. He is best known as a comic, but did you see his two “Law & Order” episodes? Stone cold. Yes. 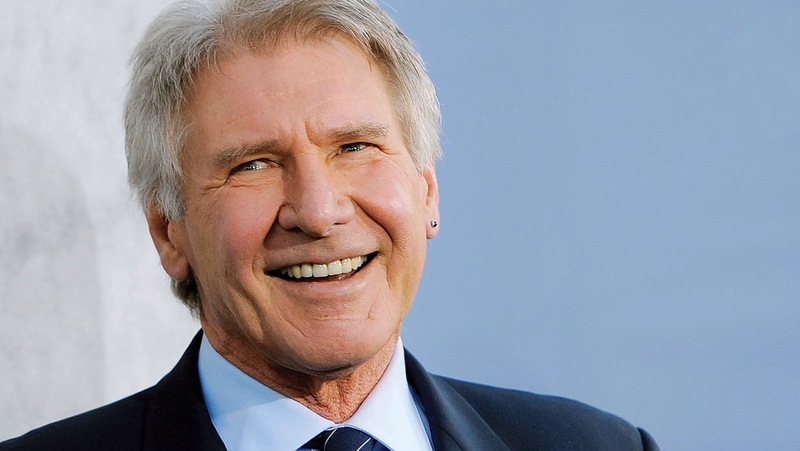 That’s Harrison Ford. Why not? Might be an Oscar in it for him. There are some notoriously eccentric judges in the Bay State. And there are judges whose offbeat sentences (like wearing a sign or T shirt with the crime printed on it, or sentencing teenagers to do community service at a retirement home. My Civil Procedure professor frequently told us stories about Boston judges and “Did you pack a toothbrush?” ?I have seen a couple of them in action (observer for school, not as a party to an action). McCafferty’s admonishment to Liz (“Only the ones wearing the robes get to swear in the courtroom”) came from a Boston courtroom. I guess one of the underlying themes of these two books is people with fractured family histories coming together to build a new loving family of choice.